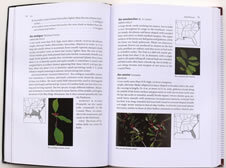 Native Trees of the Southeast is a guide to the identification and appreciation of the 229 trees native to the southeastern United States. 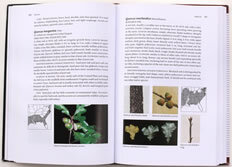 The book begins with well-illustrated explanations of some of the tools to be used in tree identification: leaf, bundle and stipule scars, leaf shapes, flower parts, leaf arrangements, twigs, buds, fruit types, pith, inflorescence types. Within the book, trees are arranged by family, and a family description precedes each section. 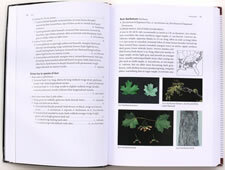 The book includes comprehensive descriptions and multiple photographs of each species, range maps, and keys using both summer and winter characters. Similar species are pointed out, and the traits that distinguish them are discussed — all in a very readable, easy-to-use volume.